From the most extraordinary natural settings with a vibrant blend of wildlife, golden beaches, deserts, Himalayas and corals of Andaman to the swanky hotels, river cruises, luxury trains, golfing opportunities and spiritual & physical renewal, here are 40 awesome vacation ideas for luxury holidays in India. Nothing beats luxury train travel in India when it comes to the convenience and ease of traveling across multiple destinations. With all inclusive itineraries, stay on board the train and trips with emphasis on cultural interactions, luxury train let you rediscover an elegant age of traveling and are definitely your best bet for luxury holidays in India. 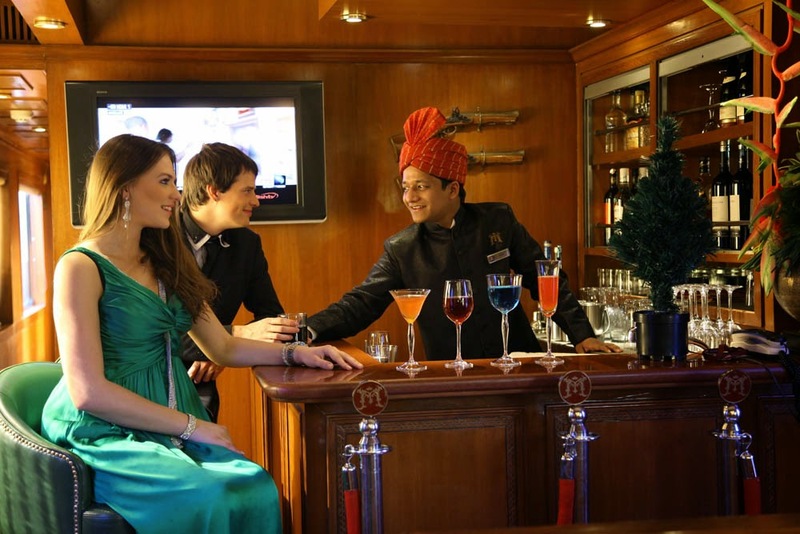 What distinguishes luxury trains in India from normal train is the pomp, privacy, decadence and impeccable hospitality and royal treatment rendered to the guests. Hop on one of these royal carriages to chug along into a different time and era. Twice voted the "World's Leading Luxury Train," Maharajas' Express is world's most luxurious train in the world. Equipped with state of the art amenities such as Wi-Fi, satellite television, electronic safe, RFID door locks and attached bathroom, it is hard to believe that you are inside a train and not a luxury hotel. The ultra luxe factor of this maharaja train is the Presidential Suite spanning over an entire carriage. It is also equipped with 2 bedrooms, attached bathrooms fitted with bath tubs, a living room and mini bar. Select from 3 pan-Indian itinerary or 2 shorter 4 days golden triangle tour to savor one of the most luxurious holidays in India! With elegant interior decor recreating the Hoyasala and Mysore cultural traditions, modern amenities on board and impeccable hospitality combined with two mesmerizing journeys, go for Golden Chariot if its the South Indian state of Karnataka or Kerala you are heading to. For some cruise holidays are a family affair and for some it an essentially romantic statement. In India, there are a few more additions when it comes to cruise. From a luxury backwater cruise in the meandering backwaters of Kerala to the heritage river cruise in Brahmaputra River in North East, sail into the sunset for a feeling of utmost fulfillment, serenity and romance. 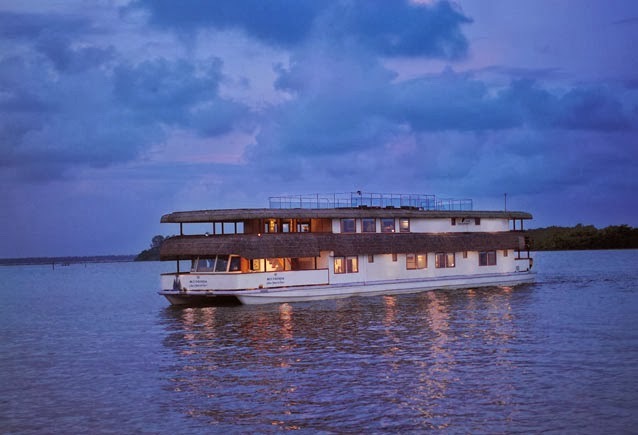 The most luxurious cruise option in India, Oberoi Vrinda Cruise is a romantic escape amidst the gentle lapping of palm fringed Kerala Backwaters and verdant surroundings. A dinner under the star lit sky could be one of the most romantic experiences in Kerala. 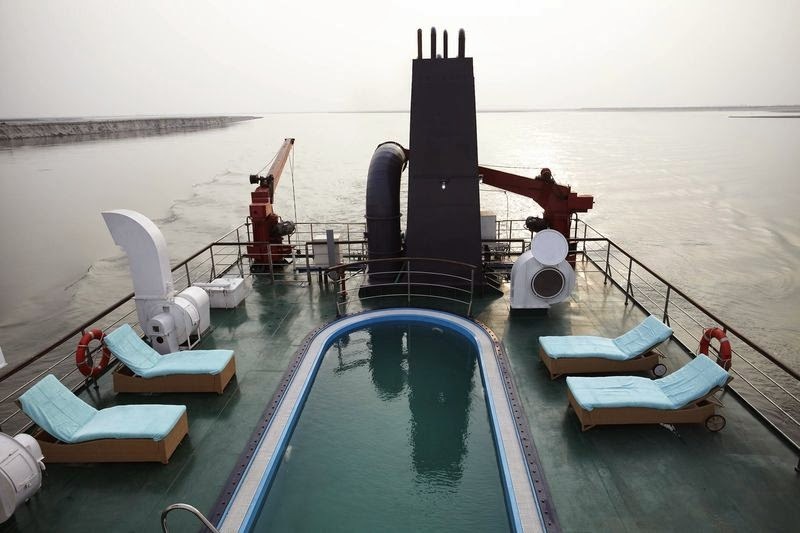 Sail through the mightiest river in Asia with the luxury MV Mahabaahu Cruise in the Indian North East. Be a witness to profusion of wildlife, spot the "Big Five" of the jungle, explore the "Living Culture" and have an experiential journey. Drawing from the Ayurveda, the ancient Indian science of well being and tastefully fusing it with yoga, natural healing, spa, aqua or Tibetan healing, the spa therapies at some of the most luxurious hotels and destination spas in India offer you perfect ops to reclaim yourself. When you stay in one of these luxurious wellness resort, leave your well being woes to the expert and regain the harmony of mind, body and soul. 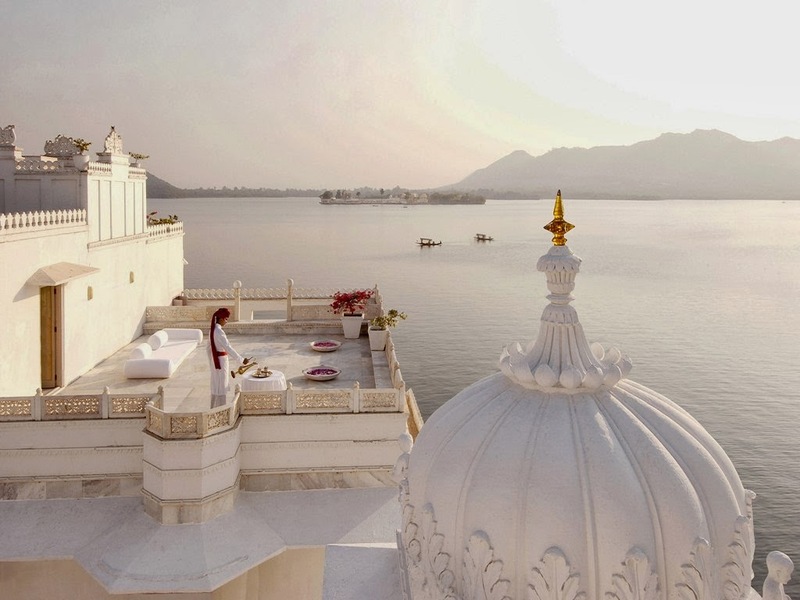 As romantic as it can get when it comes to overall stay in a small luxury hotel in India, the heritage Taj Lake Palace is a shimmering white marble wonder which appears to be floating in turquoise Lake Pichola. 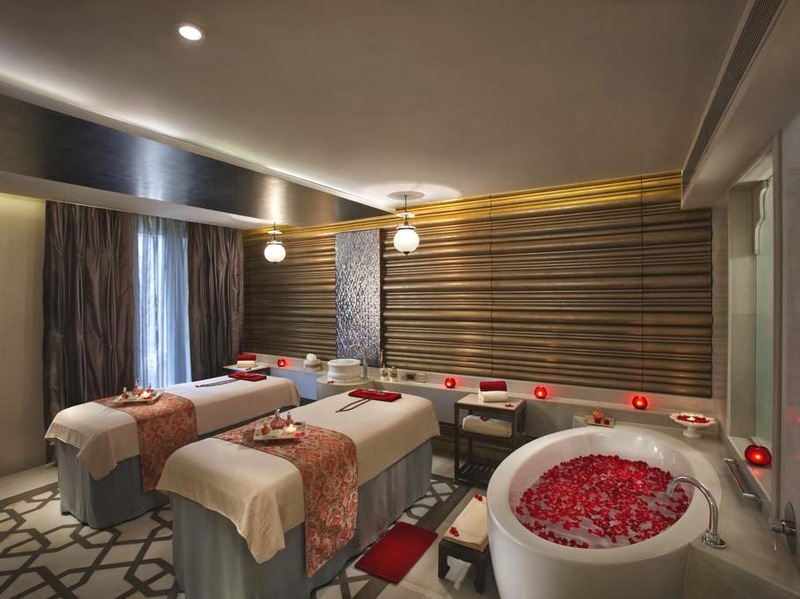 In this top rated romantic hotel in Udaipur, indulge in the pampering and rejuvenating spa therapies at Jiva, the signature spa salon at Taj Hotels. Combining the best of Indian and Western therapies, Jiva offers a range of therapeutic massages and beauty treatments in its swanky spa section. 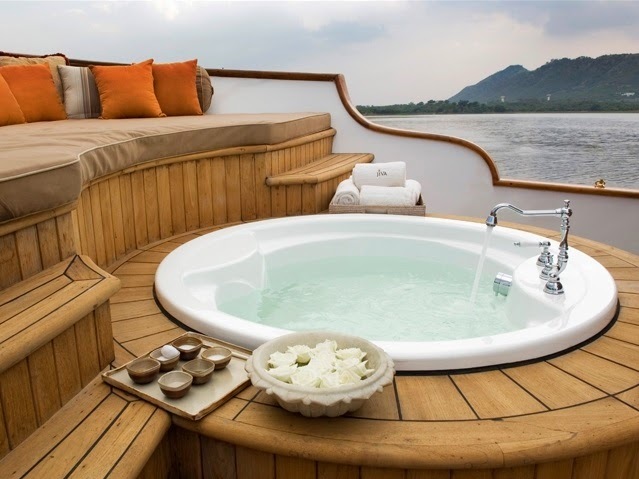 For the ultimate luxury and romance, go for the Royal Suite with its private treatment room (massage room) and Jacuzzi or else rejuvenate on Jiva Spa Boat while gentle lapping of water caresses your mind. Experience the curative power of nature at the Angsana Spa is located in the outskirts of Bangalore. A range of award winning therapies, beauty treatments and massages are offered to revive your body and soul. Voted World's Best Spa, Ananda Spa Resort is India's first destination spa and definitely up top when it comes to luxury holidays in India. Overlooking verdant hills and valleys near the Yoga Capital Rishikesh, Anada in the Himalayas combines the wisdom of Ayurveda, Yoga and Vedanta to offer refreshing therapies and treatments along with yoga and meditation sessions in a emotionally, spiritually and mentally uplifting setting. Kaya Kalp in ITC Mughal Agra is yet another award winning spa spa voted the World's Best City Spa. As if Taj Mahal wasn't enough to set the romantic tone to this ancient city, the Spa at one of the most luxurios hotels in Agra offers a range of holistic treatments along with few very special signature romantic rituals for couples. If you are looking for honeymoon ideas in India, spice it up with a visit to Taj Mahal in Agra and staying and availing a magical 180 minute session of A Taj Mahal Romance. A perfect and blissful escape in the tiny emerald of Goa is the sprawling 36, 000 square feet Sereno Spa at Park Hyatt Goa Resort and Spa with an idyllic setting. A range of therapies designed to revitalize and rejuvenate draws from the Yogic and Ayurvedic traditions. Several beauty treatments and detox programs. It's plush, it's sleek and it's spectacular and it's the sprawling Leela Goa with an in house spa, 12 hole golf course and private beach. Endowed with natural beauty and inspired by Goa's Portuguese heritage and temple tradition of South India, Leela Goa has been rated as 6th most romantic hotel in India by Trip Advisor users. An array of in house restaurants as well as alfresco diners offer gourmet dining experience at this leading luxury hotel in Goa. Rated one of the best luxury hotels in Goa, the Leela Goa is equally well suited for business, family holiday or a romantic getaway. So if it's sheer indulgence and beachfront luxury you seek, Leela Goa is one of the best choice to spoil yourself with luxury holidays in India. 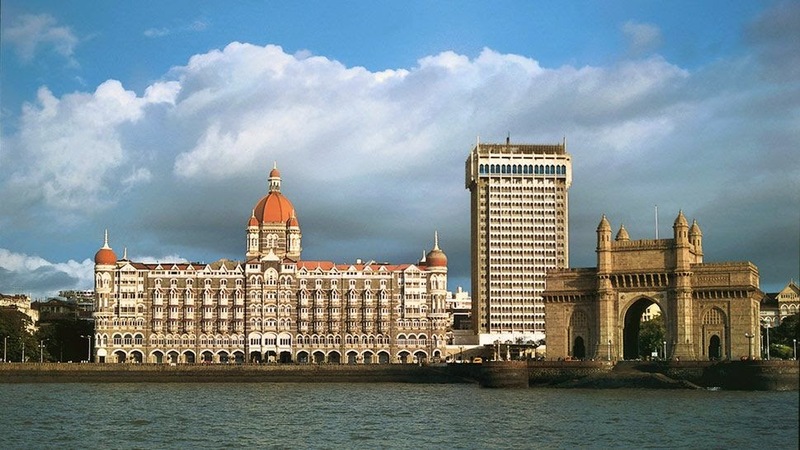 Constructed even before the India Gate at the shore of Arabian Sea, the history of Taj Mahal Palace and Towers and the city of Mumbai are dramatically knit. Visualize the magnificence of this architectural wonder that after his stay in the hotel George Bernard Shaw exclaimed that he no longer wishes to visit the original Taj Mahal in Agra. Blending, Moorish, Florentine and Gothic aesthetics of architecture, Taj Mahal Palace and Towers is without a doubt Mumbai’s most luxurious hotel and one of the top hotels in India and the world. For culture aficionados, the Taj Mahal Palace has an imposing collection of objet d'art. More than 500 pieces of collectibles are on display in the public areas and guest corridors of this luxury hotel in Mumbai. 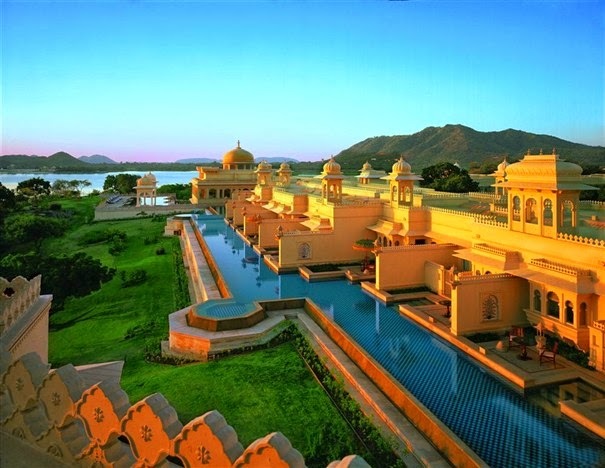 Oberoi Udaivilas in Udaipur is one of the finest luxury hotels in Rajasthan. Sprawling courtyards, fountains, domed pavilions and lush gardens recreates the romance of a bygone era of Mewari region. The delicate interior décor of the hotel manifests in arched domes, hand painted frescoes and intricate mirror works. Luxurious accommodation comes in several type with the apex of royalty reached in ultra luxe and elegant Kohinoor Suite with private pool. Nestled on the banks of emerald Lake Pichola, Udaivilas Oberoi is one of the most luxurious hotels in Rajasthan's most romantic city Udaipur. Be it a business meeting, romantic escape or a family holiday. Oberoi Udaivilas lets you lead a maharaja life in its royal interiors, luxurious dining and a wellness center offering spa, Ayurveda, yoga and meditation sessions. Ensconced amidst 300 acres of coffee and spice plantation, Orange County in Coord is a sylvan paradise set in the Western Ghats in Karnataka. Offering picturesque retreats in plantation-style cottages and traditional Kodava-style villas, this luxury resort in Bangalore is ideal place to head to for cultural immersions, rejuvenation and romantic escapes. 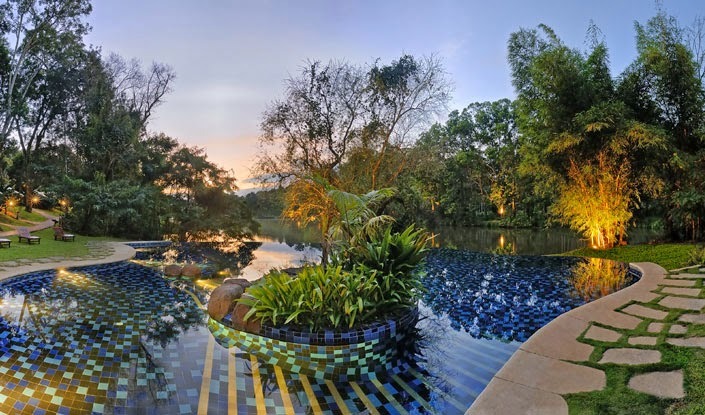 For those looking for beautiful beginnings, the resort also offers 5 Nights luxury honeymoon packages that includes trip to Kabini wildlife reserve. 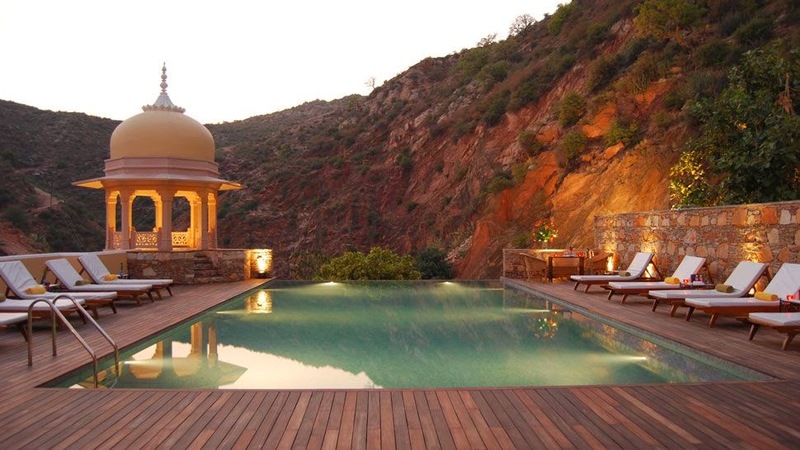 Imbibing the rural splendor and the rich cultural heritage of Alwar region and Mughal art and fusing it aesthetically with contemporary finesse, Amanbagh Alwar is a pastoral retreat set against the stark Aravali Mountain Range. Located in the less frequented city of Alwar, Aman Bagh is best suited for unhurried luxury, cultural immersion and romantic escape. Spa and wellness facility is also available in this luxury resort. Voted World's Best Heritage Hotel at World Travel Award, Raj Niwas Palace in pink city Jaipur boasts of the 2nd most expensive suite in a hotel @ 40, 000 per night. It has been featured in our list of 5 most expensive suites in luxury hotels in India. Relive the romance of royalty with an opulent stay. The Royal Suite also features a rooftop pool with private diners, lounges, private elevator, library and a museum. Featured as one of the top 10 heritage hotels in India, Raj Niwas Palace is an ideal venue for business events, royal weddings and a lavish stay. This small 16th century citadel now converted into one of the leading heritage hotels in India, is located at an hour ride from Jodhpur. 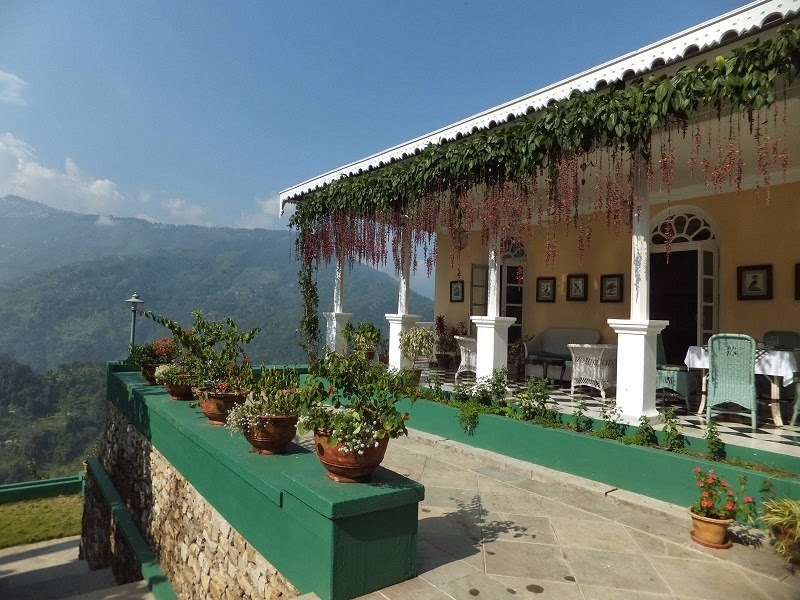 This fortress turned hotel is a favorite amidst the artists and writers for it opens up a window into the rich heritage, culture and brilliant colors of Rajputana. 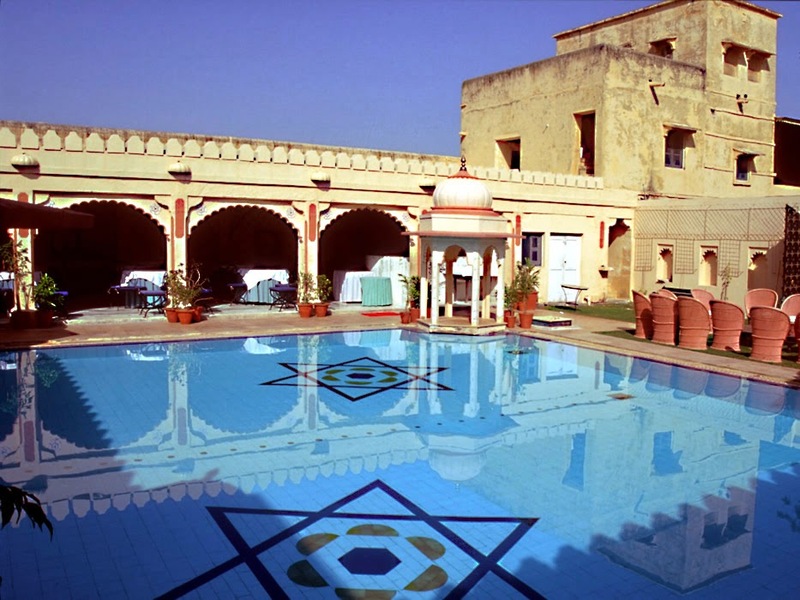 Head to Rohet Garh to have a dash with history and traditions of the region. Spread over 6000 acres, this former hunting lodge of settled on the bank of eponymous lake is largest in the world in terms of area. Built entirely of red sandstone, this heritage hotel in Rajasthan is a fine specimen of indigenous Rajasthani architecture. Luxurious accommodation, authentic dining and an array of insider experiences at the Gajner Palace Bikaner are designed to transport you into a more gracious age of Rajputana royalty. Host to numerous dignitaries, royal famalies, celebrities and artists, Samode Haveli is a profusion of colors and artistary. Gracefully combining the Rajputana and Islamic elements, this sprawling property features stunning mirror works, hand painted walls, a maze of arches and courtyards. 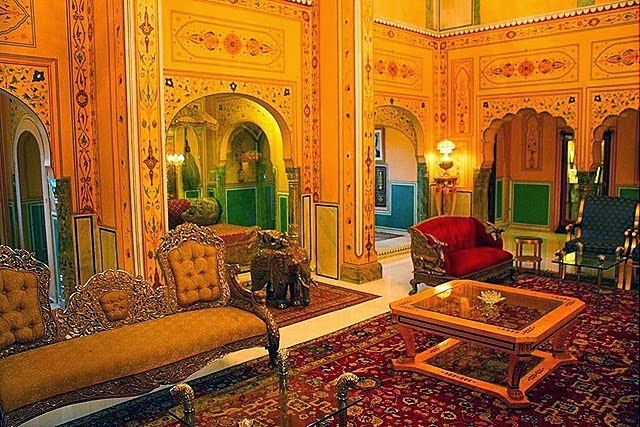 Traditional furniture, lavish linens and old world charm characterize the lavish interiors of undoubtedly one of the best palace hotels in Rajasthan. Fine dining, luxurious accommodation, palace weddings and an in house spa makes Samode Palace with a legacy of over 450 years one of the major draws among the discerning travelers and connoisseurs of luxe living. Home to over 80 National Parks, India offers great opportunities to naturalists and wildlife enthusiasts to glimpse the amazing natural diversity of flora and fauna. The most prized site however is of the prowling tiger. Then there are endangered Great Single-horned Rhinos and the elusive snow leopard living in their Himalayan abode or you may also love the stunning airshow at Bharatpur Bird Sanctuary. Do all these as you reside in some of the most luxurious luxury tents and resorts in wildlife sanctuaries in India. 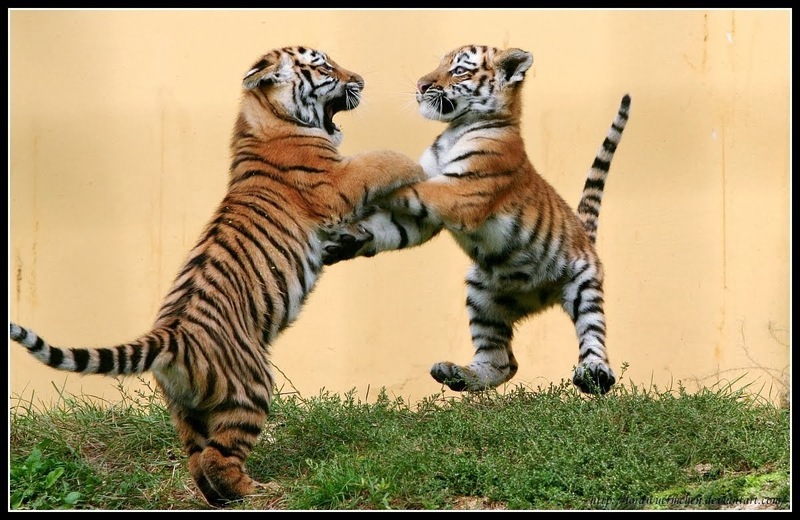 Bandhavgarh National Park is the pick of the wildlife sanctuaries in India for tiger spotting. Ideal time to sight the tigers (as opposed to best time to visit) is the hotter month of April and May. Go for the Taj Mahua Kothi or the King's Lodge for a luxurious stay. Home to the 2/3rd of World's Great SIngle Horned Rhinoceros population, Kaziranga is one of the must visit places in the world if you are a wildlife or nature enthusiast. The golf scene in India is fast catching up with international golfing venues. From the oldest golf course in the world built outside of UK to the world's most highest and picturesque golf courses, head to India to tee off in style. 21. Tee off at the Royal Calcutta Golf Club in Kolkata, the first golf course in the orld outside United Kingdom constructed in 1829 which is a a 72 par 18 hole beauty. For a truly classic experience, stay at the Oberoi Grand, one of the best heritage hotels in India. The combo will sure take you down the history lane. Yet another heritage golf course located in the heart of India is the Delhi Golf Course with membership waiting period of over 30 years. 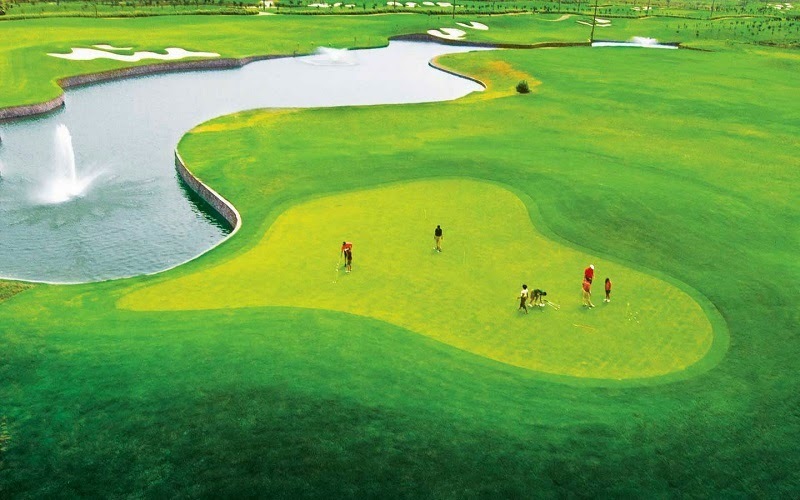 Located in the vicinity of some of the best tourist places in Delhi like the India Gate, Humayun's Tomb, Delhi Zoo, and Lodhi Gardens, this 18 hole golf course is part of Asian PGA Tour. When playing golf here, stay at the Oberoi, Delhi, one of the top luxury hotels in Delhi or for heritage connect, you may also try the Imperial in Connaught Place. 22. Yet another luxury golf experience in Delhi NCR is offered by the prestigious Jaypee Greens Golf & Spa Resort, Greater Noida. Or head to the hills and play amidst the meadow of flower in Gulmarg with awe inspiring vista of Himalayan peaks and lush valley. 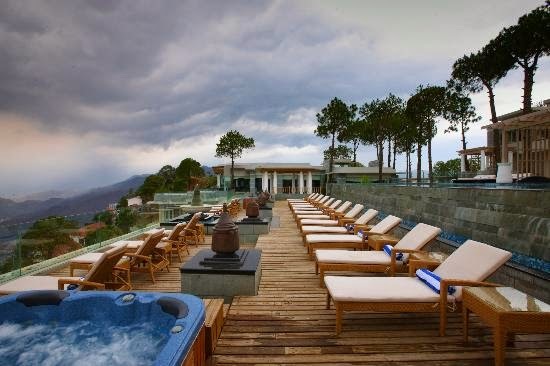 Have a royal stay at the newly opened Khyber Himalayan Resort & Spa. Kerala is often referred to as the world capital when it comes to Ayurvedic therapies and treatments. There are a number of Ayurvedic treatment centers in Kerela but when it comes to the best and authentic practice of this 3000 year old science of healing, nothing beats the likes of Ayurvedic Village and specialty resorts. The best time to visit Kerala is August - if its the long healing session of holistic Ayurvedic therapies you are looking for. Try a luxurious yet rejuvenating wellness break at Kalari Kovikalam, the Palace for Ayurveda in Palakkad. Two of the most acclaimed Ayurvedic resort in Kerala include award winning Soomatheeram Ayurvedic Health Resort in Kovalam and Keraleeyam Lake Side Ayurveda Resort located in Alappuzha. When it comes to wellness, the setting plays an important role for mental and spiritual boost and Himalayas with its mighty peaks, verdant valleys and meadows offers an ideal setting for renewal, regeneration and harmony. Spa resorts with their rejuvenating therapies, impeccable hospitality and contemporary amenities offer unparalleled luxury in the lap of Himalayas. Winner of India's Leading Spa Award, The Wildflower Hall in Shimla is a blissful destination for spa and wellness offering a combination of western therapies, Ayurvedic treatments and beauty and detox sessions. One of the new entrant for rejuvenation in Himalayas is the Moksha located at an altitude of 5000 feet in the Shivalik Range of Himalayas. Both this luxury resorts offer special sessions for couples and have special honeymoon offers too that making them one of the most luxurious escapes for honeymoon in India. More famous for its beach and party scenes, Goa is a hidden gem when it comes to Ayurveda in India. 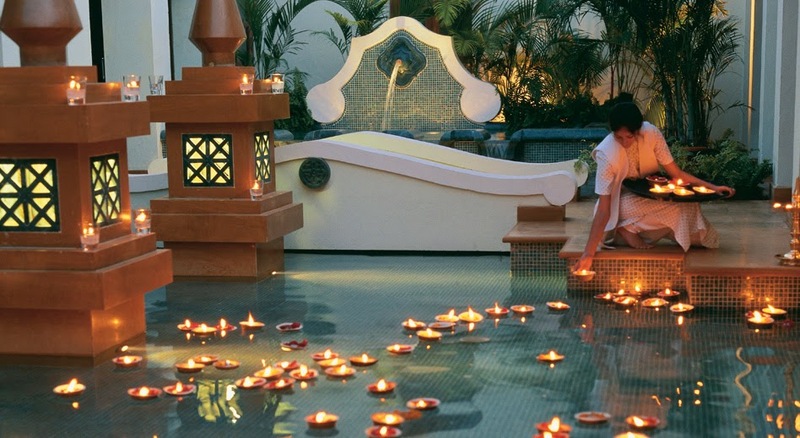 Several top luxury hotels in Goa offer therapies and massages inspired from the ancient wisdom of Ayurveda. The best place for Ayurvedic treatment in Goa is Devaaya Ayurveda Centre snuggled in Divar Island. Overlooking swaying palms and lush surrounding, Devaya Ayurveda Center offers with its tranquil environs, spiritual vibe and pastoral setting is a veritable oasis offering harmony of body, mind and soul of the guests. This is one of the finest pick in Udaipur, the city of lakes which is fondly referred to as "The Venice of East." The Jiva at Taj Lake Palace offers a range of therapeutic massages and treatments drawing from ancient Ayurvedic tradition of India. One of the finest luxury hotels in India, Taj Lake Palace offers private massage sessions and features even Jacuzzi in the Royal Suite. As if this was not royal enough, you could choose for a rejuvenating session floating on the emerald Lake Pichola on Jiva Spa Boat. Reclaim yourself from the physical and mental ills of modern lifestyle at one of the premium Yoga retreats in India. Holistic Yoga programs, satvik meals, personalized wellness menu and holistic approach towards inner and outer boost is at the core of the offering at the Ashiyana Yoga Retreat. 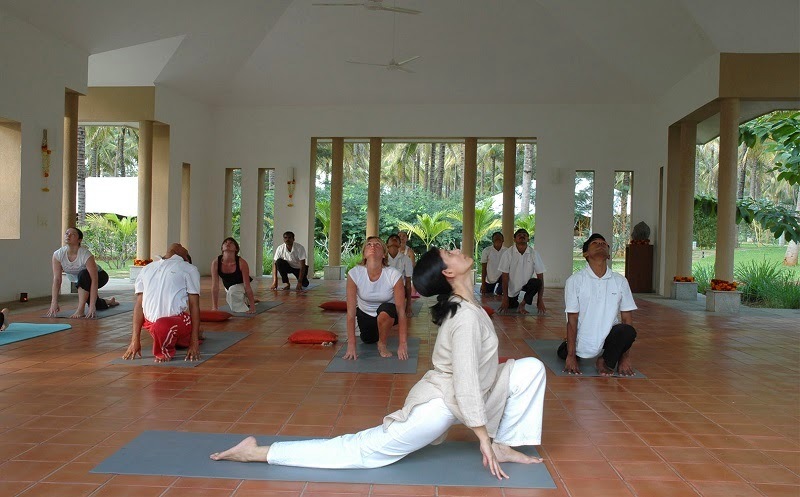 Located in the garden city Bangalore, Shreyas Yoga Retreat promotes the authentic spirit of Yoga and meditation. Holistic approach is taken in most traditional form of Yaga practice as the guets are offered sessions of yoga, meditation, asanas, organic veg cuisine and all this in a luxurious environment. Some of the most holistic sessions belong to the Hatha Yoga, Asthanga Yoga and various spiritual retreats. Embark on a road to self-discovery and regenation and harmony of body, mind and soul at one of the most luxurious Yoga Ashrams in the world. Nestled in eight acres of lush gardens in the foothills of Kerala's Annamalai Hills, Kalari Kovilakom is beautifully restored 19th century palace turned into one of the most authentic ayurvedic treatment and wellness center in Kerala. Tastefully combining the luxury and decadence of palace living with the ancient art of Indian healing tradition of Ayurveda, Kalari Kovilakom with its terra cota floors, sylvan furnishings andpicturesque seeting is one of the finest places to be for ayurveda, yoga and meditation in India. Taking inspiration from the ancient school of Yoga in Munger, Bihar, the yoga session the the plush Umaid Bhawan Palace is one of the most luxurious yoga retreats in India. Let yoga channelize your energies to harmonize your mind body and soul at the Jiva Spa. Offerings include teaching elementary techniques and relaxation practices to more advanced asanas for meditation. A relatively new phenomena, the hot air ballon ride are rapidly making inroads especially when it comes to visitors from overseas. Enjoy the breathtaking vista, as you soar in the sky taking in the landscape, people and scenery. 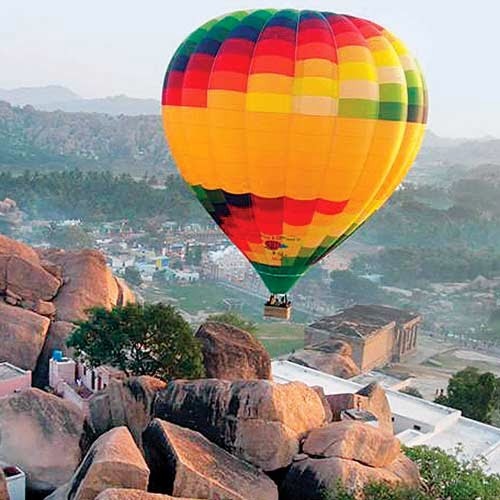 Hot air ballon service is now available at various locations in India. Take a bird eye view of the royal Rajputana as you soar above Jaipur witnessing the magnificence of the mighty Amber Fort or soak in the dazzling colors as you soar over Pushkar during the Annual Pushkar Fair. If its the verdant beauty of landscape and undulating hills that you are after, go for the Mumbai Lonavala Hot Air Ballon Ride. Yes it's true when you are on Havelock Island in the Andaman. 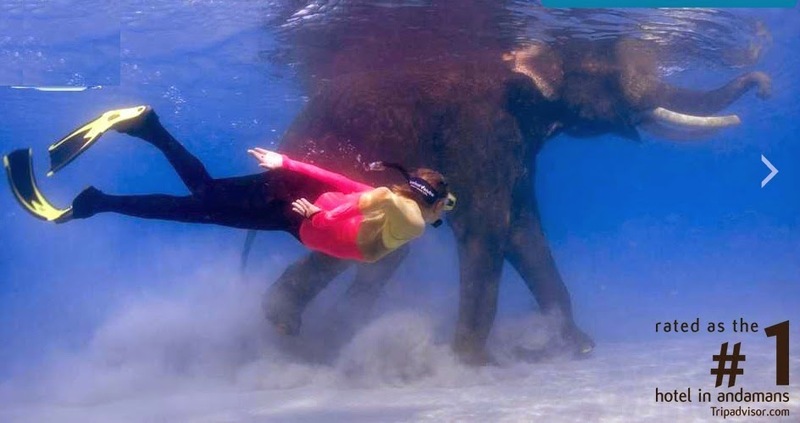 Meet the only remaining snorkeling elephant Rajan, the last of its kind in Andaman. The opportunity to go snorkeling with Rajan could be availed as a part of Barefoot at Havelock stay and packages. Wine tourism in India is in nascent stage but that doesn't mean than you could not have a luxurious wine tour in India. Sula vineyard in Nashik is India's finest vineyard. Sula has emerged as a strong contender in the international wine market. Take a private wine tasting tour, learn some lessons in wine pairing and explore the lush vineyard. Spice it up with a stay at Beyond in the Private Villa or Luxury Suite overlooking the lake and distant hills. 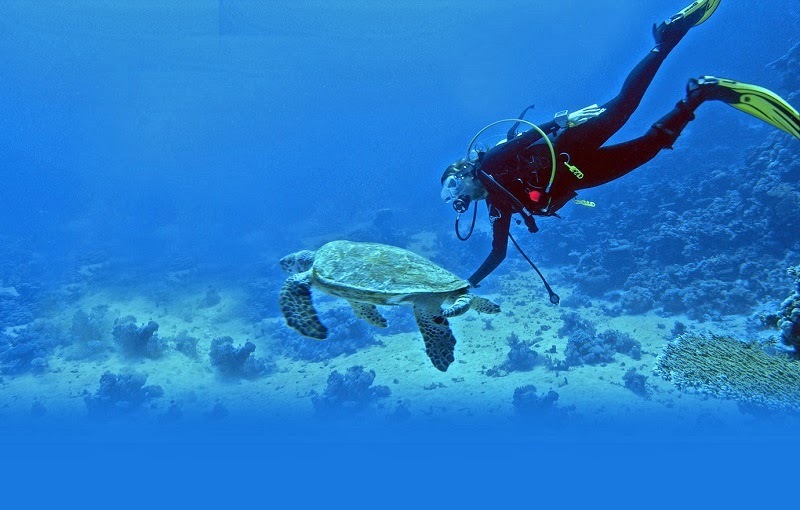 One of the best places to go scuba diving in India is Agatti Island in Lakshadweep. The vast stretch of pristine lagoon with rich coral reef is a haven for scuba divers and marine life enthusiasts. The icing to the cake for the first timers is the calm and shallow water that allows for greater visibility. The crystal clear water allows the divers a visibility range of more than 20 meters and under water photographers could have a great time shooting the teeming marine life of a virgin ecosystem. Best time to visit Lakshadweep is from October till May. 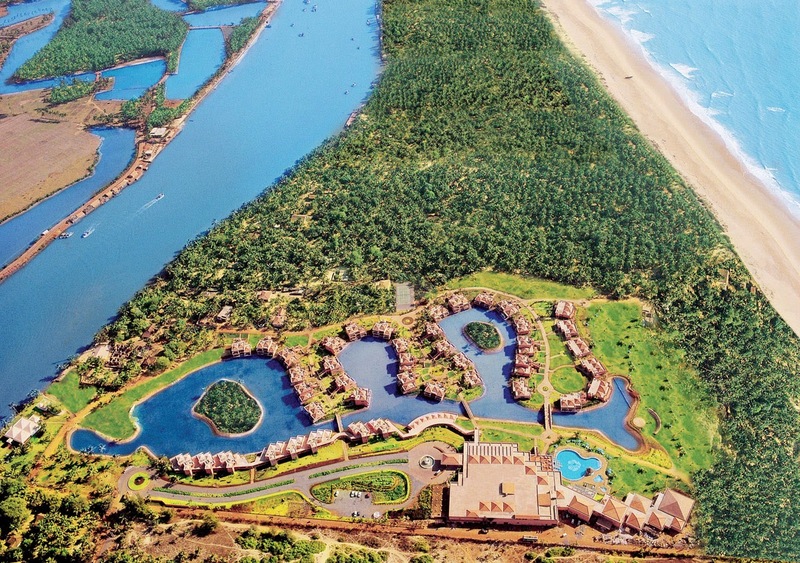 For a lavish stay try the Bangaram Island resort. Bangaram is the only island where alcohol is served. For a better shot at snorkeling and scuba diving try the less luxurious 20 beds Agatti Island Resort. Glenburn Tea Estate is one of the rare country side in India where you could go unhindered bereft of the otherwise teeming nation that India is. A functional tea estate established by Scottish planters way back in 1800s, Glenburn Tea Estate in Darjeeling is an idyllic retreat ensconced within 1,600 acres of emerald tea plantations and with breathtaking vista of the Himalayas. Acres of luxuriant wood, undulating hills, tea picker villages and a pair of river valleys to explore, Glenburn Tea Estate with 4 original lavish suites and a sprawling veranda and 4 more remarkable suites complete with a cozy sitting room with log fire is the place to be for a luxurious yet rejuvenating holiday in Darjeeling. Private lamp-lit dinners by the river, star gazing and even fishing makes it a place to be whether you’re alone, with a lover or in a group of friends and family. 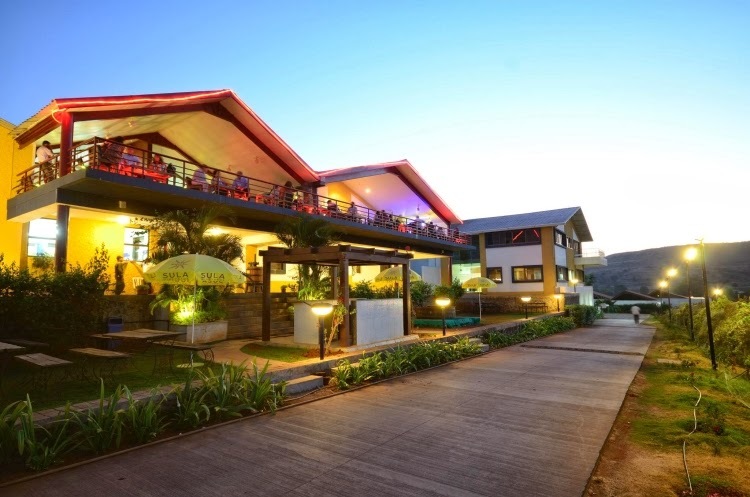 One of the important thing to keep in mind is that to savor a stay at Glenburn, you should mark at least 3 days stay here as the estate is remote, and flight times in and out of the nearest airport in Bagdogra takes some time Bagdogra. Virtually unknown in India but considered the second best paragliding site in the world after Lake Como in Italy, Bir Billing is the place to be for the best paragliding experience in India. The gliders take off from Billing which is located 2290 meters above the sea level and land at either Billing or the Tibetan colony in Chowgan. Hemmed in by the mighty Dauladhar Range of Himalayas, Bir is a picturesque village dotted with tea gardens and verdant landscape. While the experienced pilots may bring their own gliders and fly solo, beginner para gliding enthusiasts may opt for tandem flights. In a tandem flight, an instructor accompanies the beginner in a two-seated glider. This allows them to have the thrill of soaring above the sky with minimal risk thanks to the presence of an experienced pilot. The best time to go Paragliding in Bir Billing is October & November in autumn and from March till May in the spring.